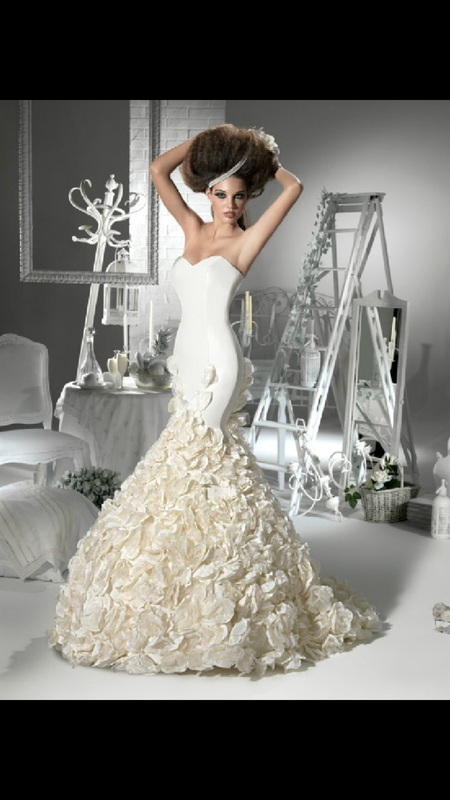 J’Aton couture wedding gown; EPITOME OF ROMANCE. & now what im working with. Start of something Beautiful♥♥♥. Its just a shell and a work in progress, but hey all the greats had to start somwhere. 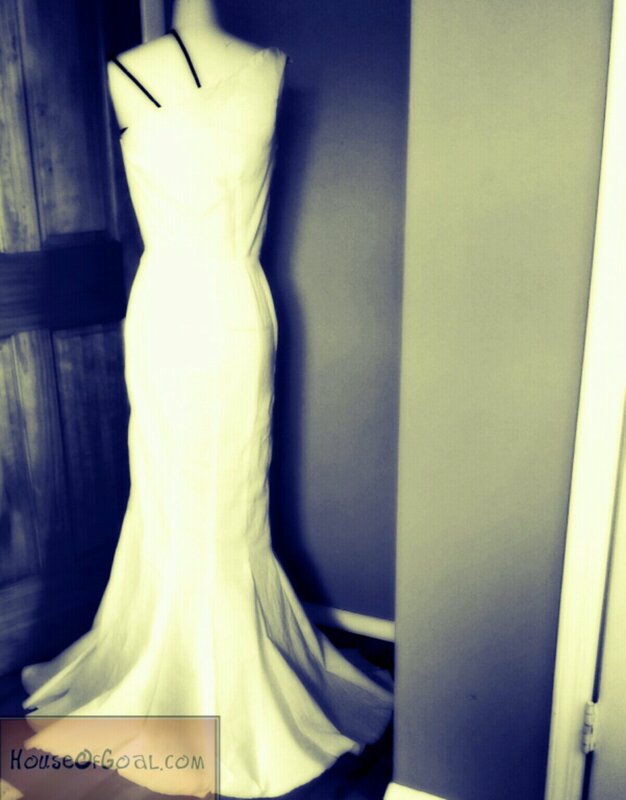 I want, no need, to see the finished dress!